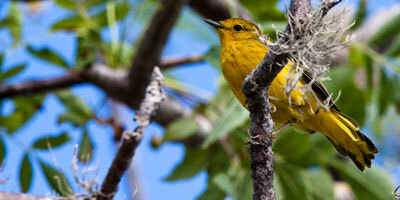 For its size, no country on earth boasts such remarkable diversity as Ecuador. From the Galapagos Islands, far out in the Pacific Ocean, to the Pacific coast, to the snow-capped Andes Mountains and volcano alley, to the world's largest rainforest, the Amazon basin, Ecuador's natural beauty, diverse population, and fascinating history make it an incredible travel destination. Ecuador has it all! 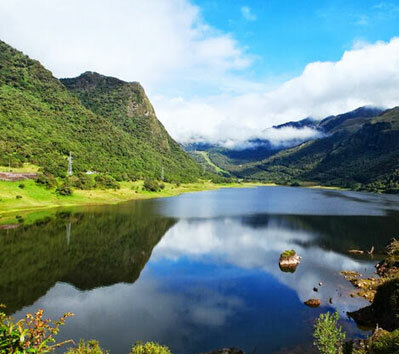 We invite you to join us in Ecuador and discover for yourself all the amazing opportunities Ecuador has to offer. 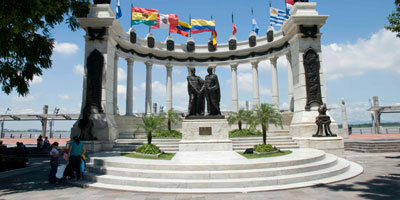 We offer tours of the must-see sites in Ecuador! Book a tour package and save time and money! Explore the culture and magic of Colonial Quito and its surroundings. 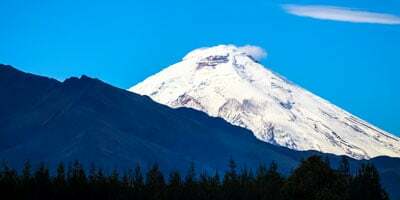 Discover why the Cotopaxi Volcano is the crown jewel of the Ecuadorian Andes. The biggest and most picturesque Indigenous market of the Americas.